FBO-Fixed Based Operations at the Edmonton International Airport. Executive Flight Centre is a diverse aviation service provider that specializes in all aspects of the aviation service sector, catering to needs of airport users. 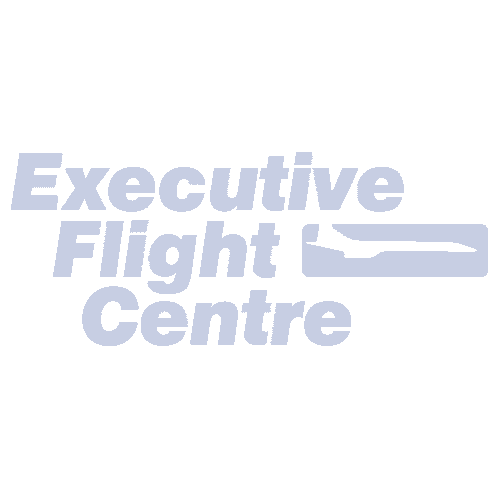 Executive Flight Centre strives to be an industry leader when it comes to our customer service. We are always looking to evolve in order to remain at the forefront of our industry and to ensure our customers are receiving the best customer service. Our company and employees are continuously enhancing our customer service program in order to progressively elevate our standards. EFC Executive Standards - EFC's Four pillars of Customer Service: Our quality standards are prioritized into a clearly understood hierarchy in order to avoid any irreconcilable tie-breaks. 1)Safety: providing for the welfare of our guests and maintaining their peace of mind. 2)Efficiency: providing the smoothest possible operation, from fueling, check-in, invoicing, aircraft handling. 3)Courtesy: treating every guest like a VIP and respecting the diversity of each person, guest and EFC team alike. 4)Image: providing a seamless performance and never allowing the look of our facilities or team interfere with a positive guest experience. Our team members are dedicated, respectful and go above and beyond to always provide friendly and efficient service throughout all aspects of our business.